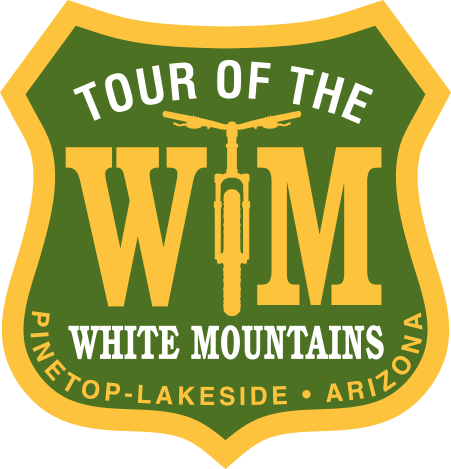 Where beginners, seasoned amateurs, and the world's fastest pros come together to enjoy 3 days of mountain bike culture, live music and world class singletrack. Amateur Event registration has sold out. 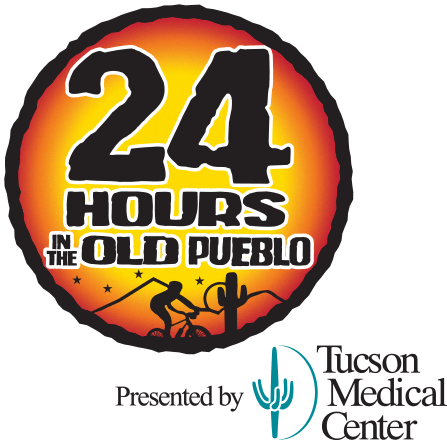 Pro Registration is still open until 4/22 at 9am (AZ Time). 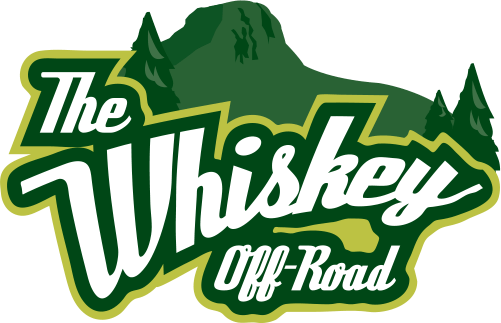 Ride the Whiskey Off-Road: choose from three different distance options (15, 30 or 50 miles), each crafted from a carefully-curated set of trails in Prescott, AZ. 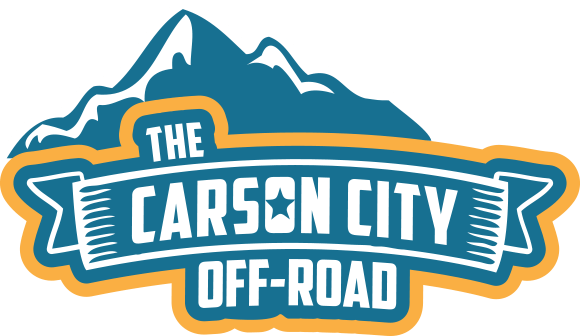 Procrastinators beware: The Grand Junction Off-Road is already over 60% full. 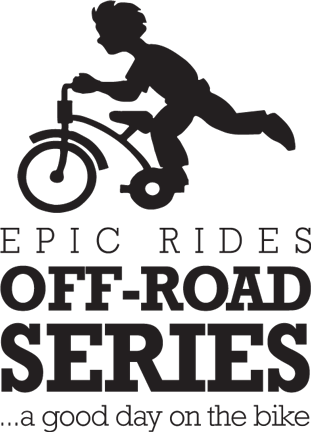 Ride the Grand Junction Off-Road: choose from three different distance options (15, 30 or 40 miles), each crafted from a carefully-curated set of geologically mesmerizing trails.